A Studio Room for myself was my homey accommodation at Citadines Haeundae Busan. Seeing my room instantly made me feel like it was home. It was my ideal space. The hotel room is fully equipped just like home. Technically, it’s an apartment hotel. The room comes with a kitchenette. 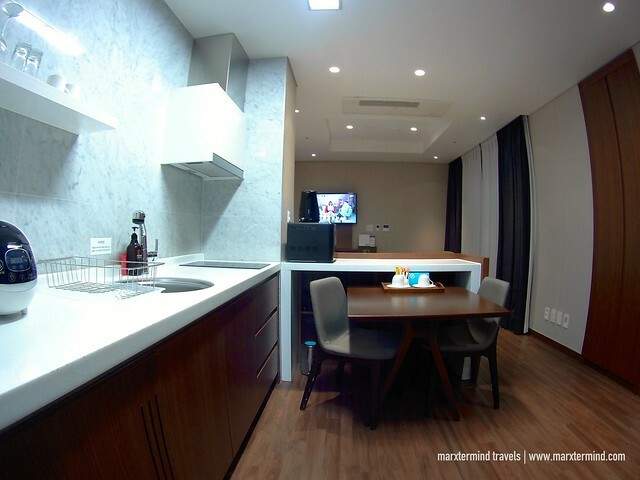 I felt glad staying at this full serviced apartment hotel while in I was in Busan. The excellent in-room amenities provided me a pleasant experience. 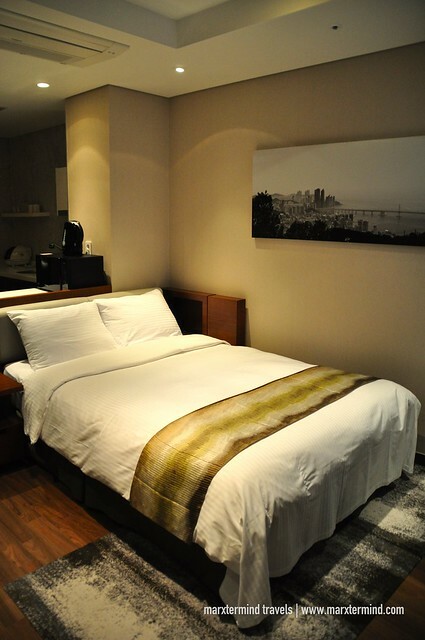 Citadines Haeundae Busan is right in the heart of Busan’s Haeundae. Reaching it from the airport or anywhere else in Busan is easy. It’s conveniently connected to Haeundae subway station. It also offers easy access to must-see destinations, shopping centres and entertainment outlets. 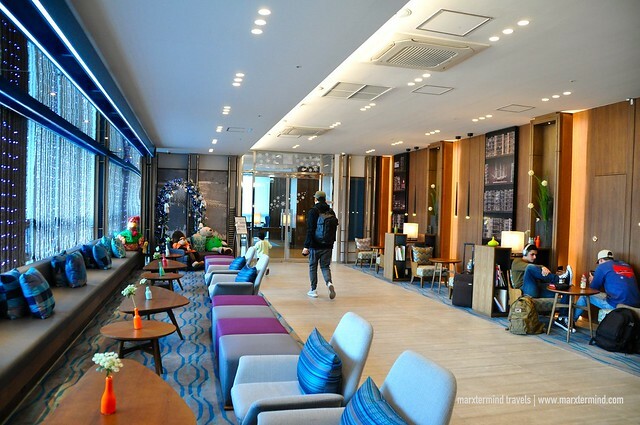 The accommodations at Citadines Haeundae Busan are also designed for both business and leisure travel. It also has top-class facilities and features a variety of comforts. It was nearing midnight when I arrived. From the freezing cold weather outside, the staff warmly welcomed me when I got in. Checking in was fast. I presented my passport then I got my room keycards right away. They have been probably waiting for my arrival for too long already since it was already late when I arrived. 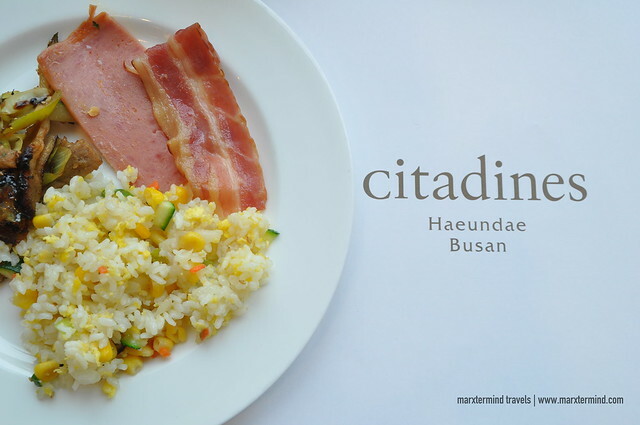 Citadines Haeundae Busan has several apartment types that guests can choose. They have studio rooms to one-bedroom apartments. Each has modern furniture to ensure guests a comfortable stay. Check here for room availability and rates. I stayed in one of the Studio Rooms. The room has a fully equipped kitchenette, queen-size bed, bathroom and balcony. It also has a dining table, a worktable and desk lamp, steam iron and ironing board as well as a television with cable channels. My room provided me the variety of comforts I needed for my two nights in Busan. It was complete with all essentials. I liked my room as well because it was pretty spacious. 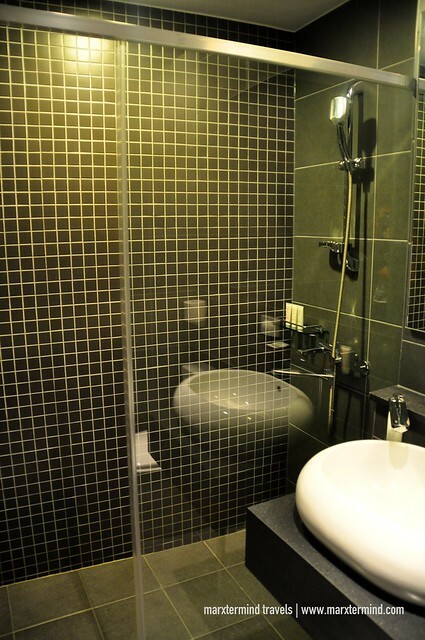 The apartment hotel also offers an array of excellent amenities. 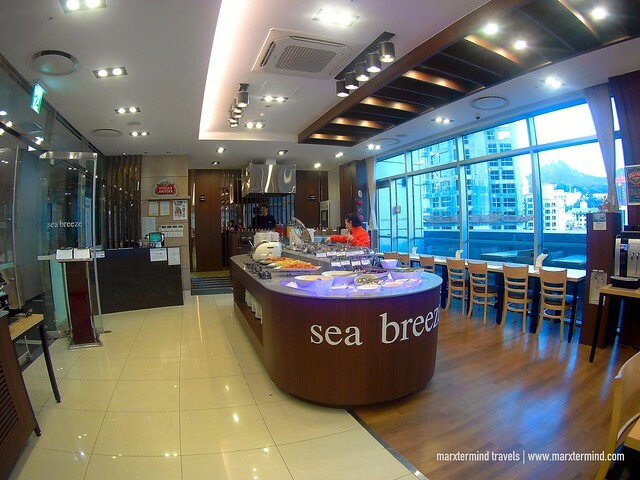 They have a number of facilities to offer guests a vibrant and well-rounded vacation while in Busan. 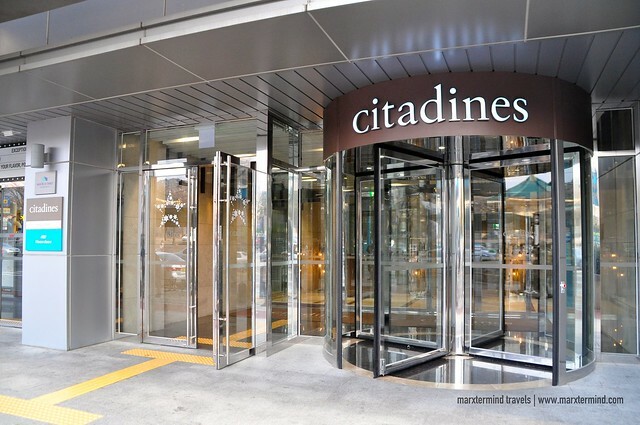 Citadines Haeundae Busan has a concierge, on-site gymnasium, self-service launderette and residents’ lounge. Other amenities also include complimentary Wi-Fi access, 24-hour front desk, business corner and seminar room. The hotel also has airport transfer for a fee. 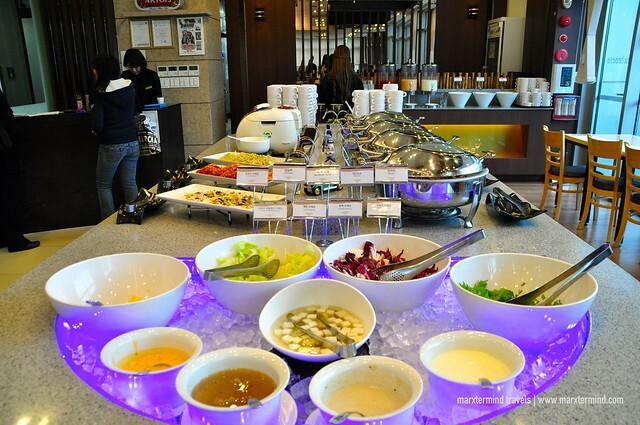 They also have a restaurant serving breakfast buffet with an extensive spread. It costs ₩15,000+ (~US$14) per adult. The buffet breakfast comes free for children 7 years old and below. The breakfast selection was good. There are also nice options for Asian and Continental breakfast. I enjoyed it, I must say. 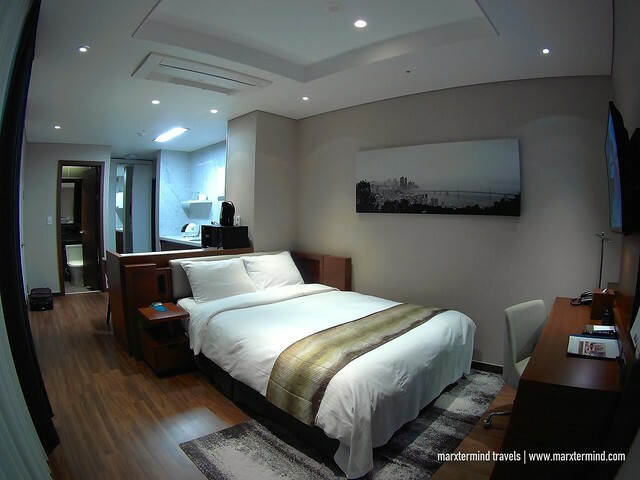 Citadines Haeundae Busan has a strategic location making it an ideal place while staying in Busan. In two nights, the apartment hotel certainly provided me a wonderful stay experience. It offered me superior services and a wide range of amenities to enjoy.